The Mosque welcomes muslims and non-muslims who are interested in understanding Islam. Golden Mosque & Islamic Cultural Centre is a registered charity under the charity number 1084209. The Mosque offers worship services and facilities to the British Muslim community along with other services to the rest of the British community. 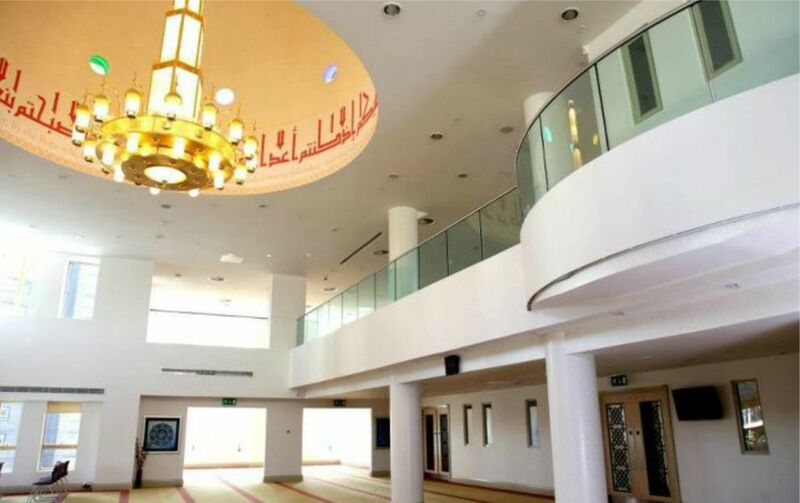 Golden Mosque promotes character-building of virtuous and law-abiding Muslim citizens by both, practicing and teaching Islam according to the Holy Qur’an (The word of Allah) and authenticated sayings and actions of Prophet Muhammad, Allah’s final Messenger (Peace and blessing be upon him). The Mosque also promotes the total integration of the British Muslim community with the main stream British society without losing any of the former’s values and beliefs. 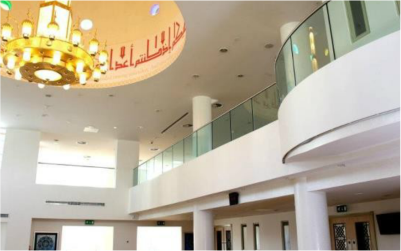 The Mosque is continuously coordinating and building bridges with authorities, public services and non-Muslim members of the community in order to play a positive and constructive role in the society. Since the 1970′s, Golden Mosque has remained in the Spotland area and continues to provide the Muslim community of Rochdale with all their Islamic needs, from daily prayers, talks to funerals. It’s objective is to provide everyone with a beneficial Islamic education and encourage others to study in the correct ways of Islam. Golden Mosque has a number of volunteers who give up their time freely to ensure the succesful running of the mosque, we are always happy to welcome you to join us inshallah.